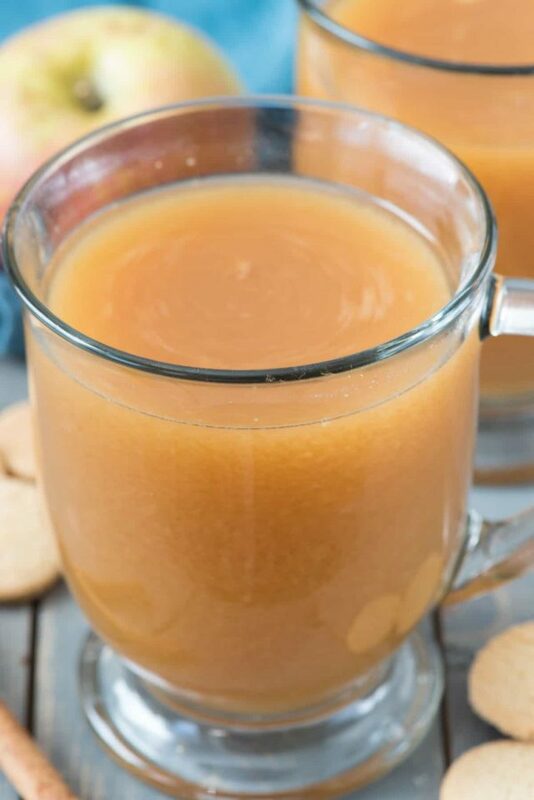 Spiked Crockpot Caramel Apple Cider – Make caramel apple cider in the slow cooker for a warm drink that is perfect for a crowd. Then spike it with vanilla vodka for the adults! This is everyone’s favorite fall cocktail recipe. Garnished with a Walkers Mini Shortbread Round, it’s everyone’s favorite dessert too! It is finally cooling off here in Sacramento! We’ve had weather in the 70s the past week or so and I’m just praying the 90s are gone. Usually what happens is it’s hot hot hot and then rains on Halloween. It’s still too early to tell if that’s going to happen, but my umbrella is packed and ready for trick-or-treating, just in case. As soon as the weather cools off I pull out my crockpot and start slow cooking all the things. This year, that includes apple cider! I’ve never made apple cider in the crockpot before but I’m going to from now on. Have you ever gone to the body store and smelled all the fall candles? The apple scented ones are some of my favorites, and this caramel apple cider recipe makes my whole house smell like I’m burning one of these candles. Apple cider in the crockpot is one thing, but this one combines two of my other favorite loves: caramel and VODKA. Any time I can spike one of my favorite drinks I’m all for it. It just makes things more fun, don’t you think? Making crockpot apple cider couldn’t be easier. This time of year you can find apple cider at every grocery store, but if it’s off season or you can’t seem to find it, check the refrigerated aisle. There is a juice brand that sells a pressed apple juice that is very much like apple cider. This recipe uses the good stuff, not apple juice. Apple juice just isn’t the same and cider, so try to go with the real thing. There are so many ways to do this recipe, but I went the easy route: I just added the cider and some cinnamon sticks and caramel sauce to my crockpot and turned it on. That’s it! I’ve also seen crockpot apple cider recipes that have sliced oranges or cranberries soaking in it for flavor, or even whole cloves. I just went the easy route because sometimes you don’t want to have to buy anything extra. Then, of course, comes the SPIKED element. 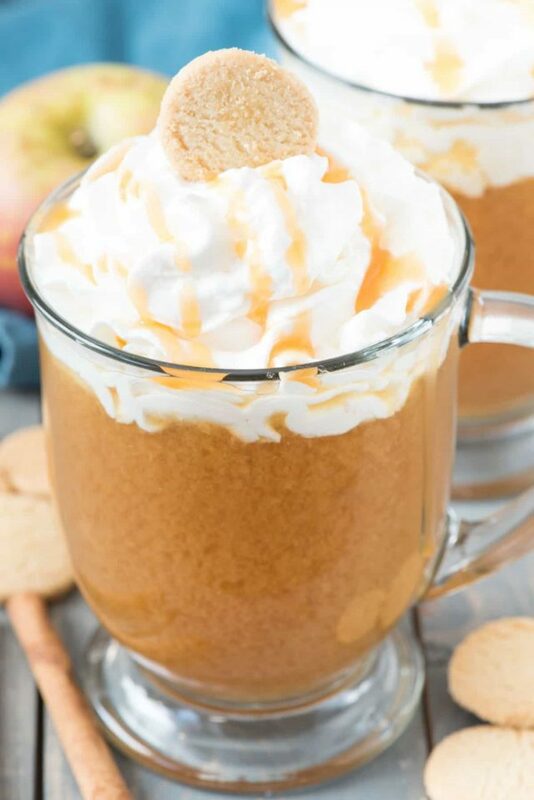 You can serve this hot drink just as is (perfect for kids and it tastes way better than Starbucks Caramel Apple Cider) but for adults I love to add a little something extra: Vanilla Vodka. 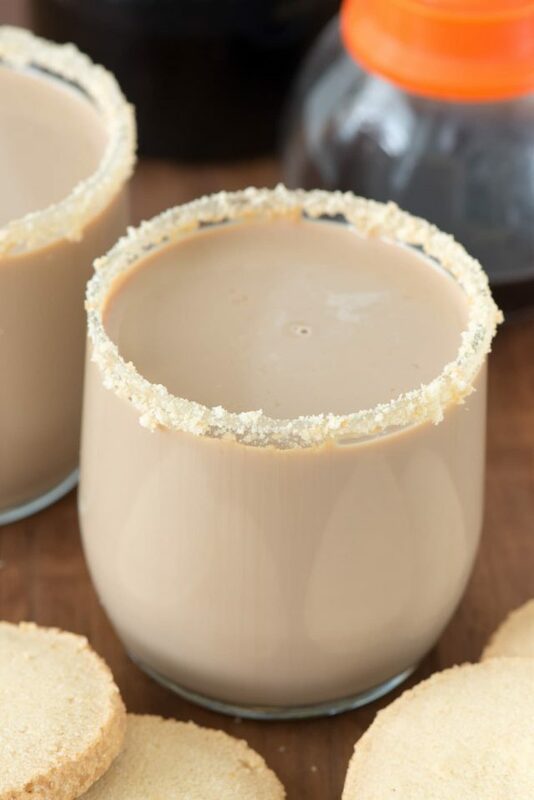 Top the drink with whipped cream and a mini shortbread round and you have the perfect fall cocktail! Spiked Crockpot Apple Cider is the perfect fall cocktail for every entertaining occasion! Regardless of the occasion, this Spiked Caramel Cider is the perfect recipe for you this fall. Even if you don’t drink it, your whole house will smell like apples! Forget about using k-cups or any of those imitation cider packets. Even if you don’t want to make this in the crockpot, just pour some cider into a glass and add some caramel, and heat it in the microwave. 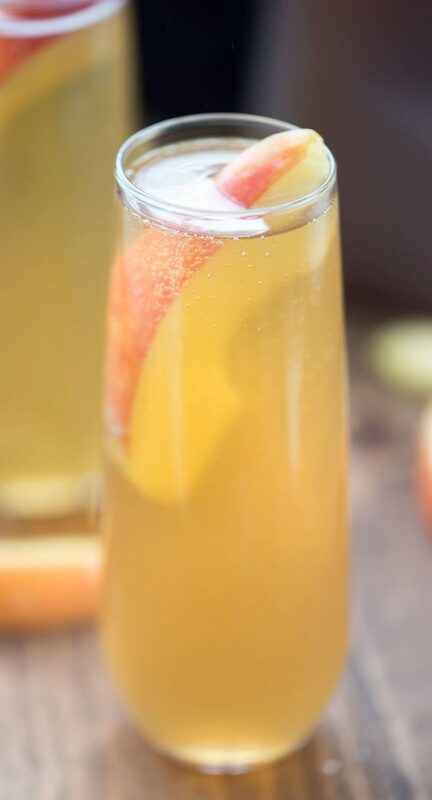 I love using vanilla vodka, but you can spike this caramel apple cider cocktail with so many different kinds of alcohol: bourbon, whiskey, or caramel vodka are just a few to choose from. Want to go old-school? 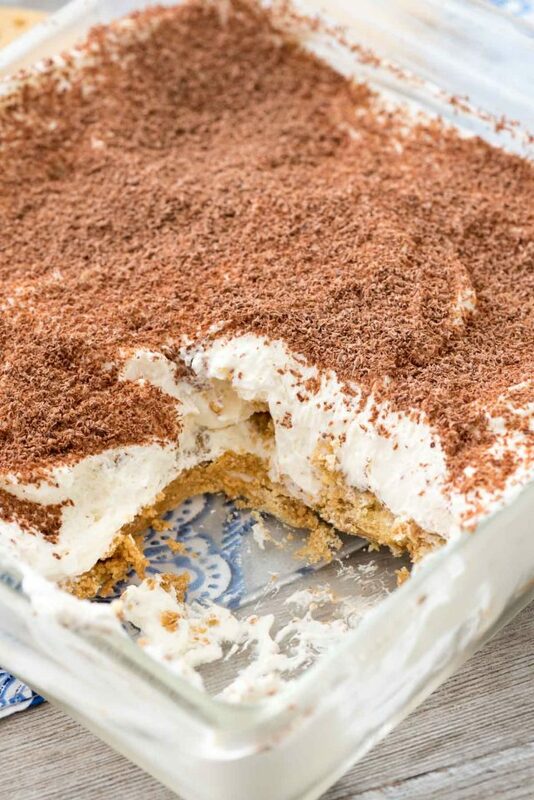 Skip the caramel for a fun (and lighter) drink. 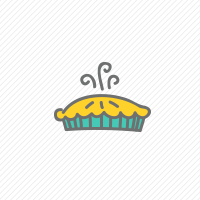 But don’t forget the cookie garnish! Spiked Crockpot Caramel Apple Cider - Make caramel apple cider in the slow cooker for a warm drink that is perfect for a crowd. Then spike it with vanilla vodka for the adults! This is everyone's favorite fall cocktail recipe. What do you do with the sliced apples? It was 95 in San Diego yesterday and going to be 96F or more today. Serious heat wave and this is at the coast. I can’t even imagine inland! I’m curious also…. what are the sliced apples for? but they both sound good. I use my crockpots year round. I have multiple sizes but I mostly use my 6-qt. Most stove top or oven recipes can be converted to crockpot cooking and the house stays cooler in the summer. What do we do with the 2 apples ? 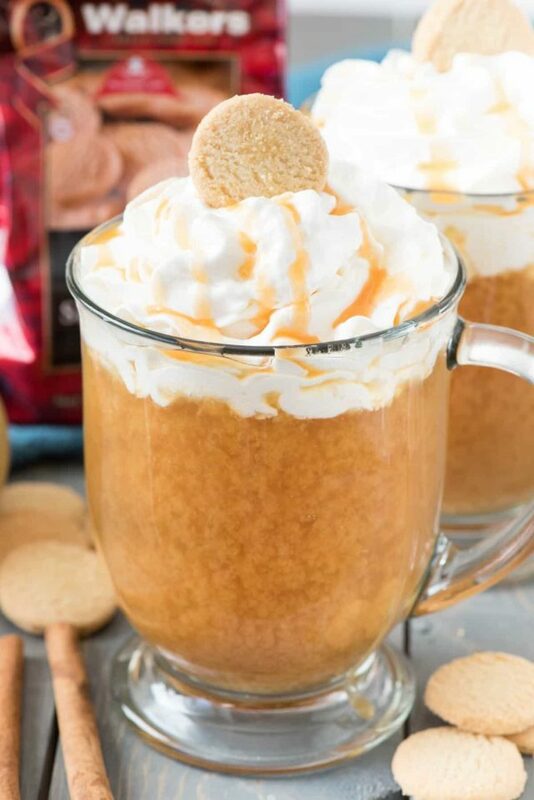 I love this caramel apple cider ! what do you do with the apple slices?